When do I NOT want a PB/chocolate dessert? Um, never. It’s always the thing. In fact, posted one just today. 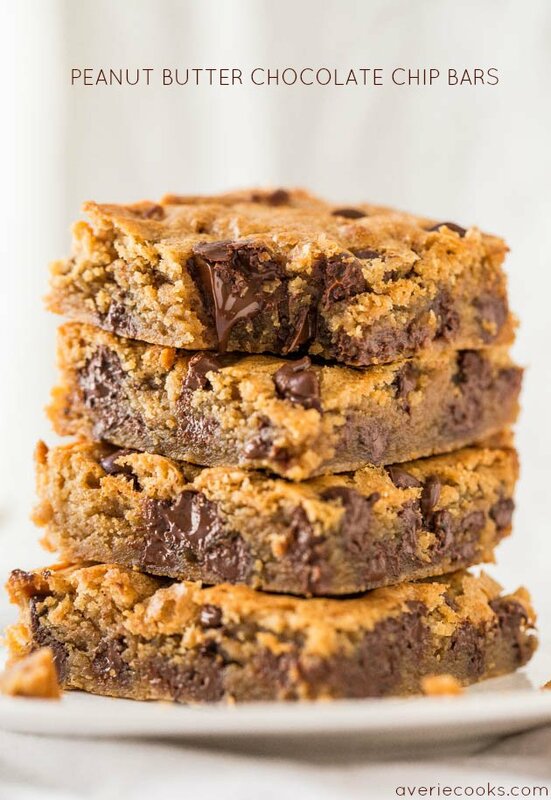 It’s hard not to bake with PB and chocolate all the time because it’s the best! This recipe is definitely THE one. I’d marry it if I could! Looks so phenomenal! This was a showstopper and I highly recommend it, just all the textures, the PB/choc, omg you will LOVE it! I was crying while editing the pics knowing it was all gone and I missed it! I loved this dessert! 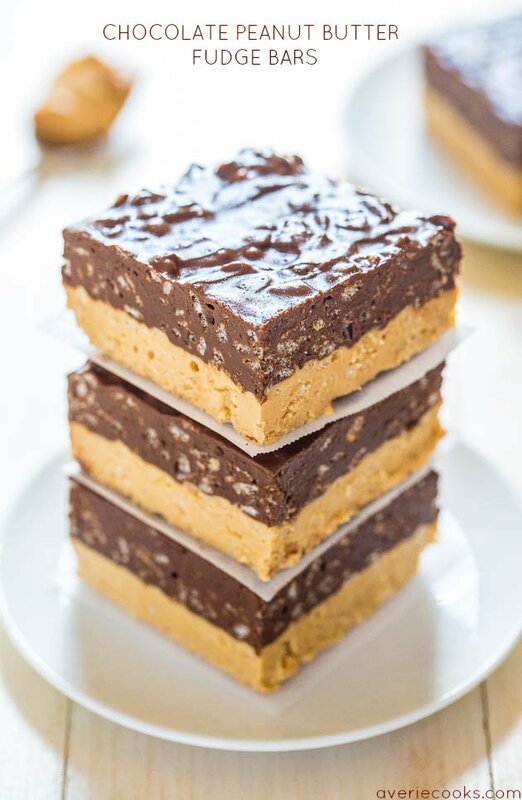 I was just looking up recipes for an icebox cake for this weekend and now I know exactly what I’m making…I love old school nutter butter cookies…can’t wait to try this. Please LMK how it goes! 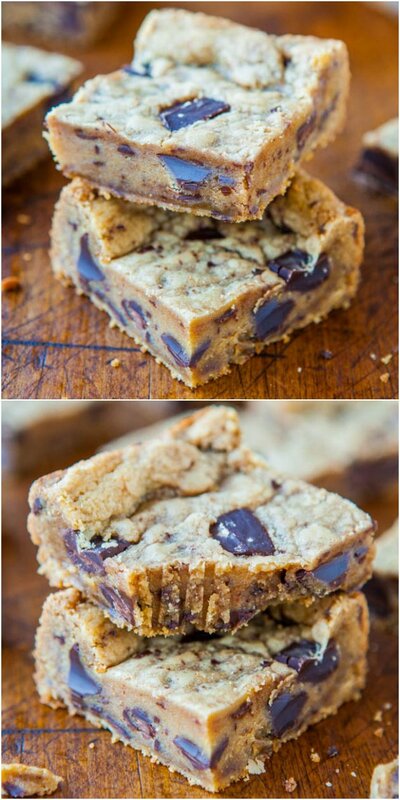 Seriously I loved loved loved these bars and I think you have some very lucky friends and family who get to eat this if you make it! These do look dreamy!! 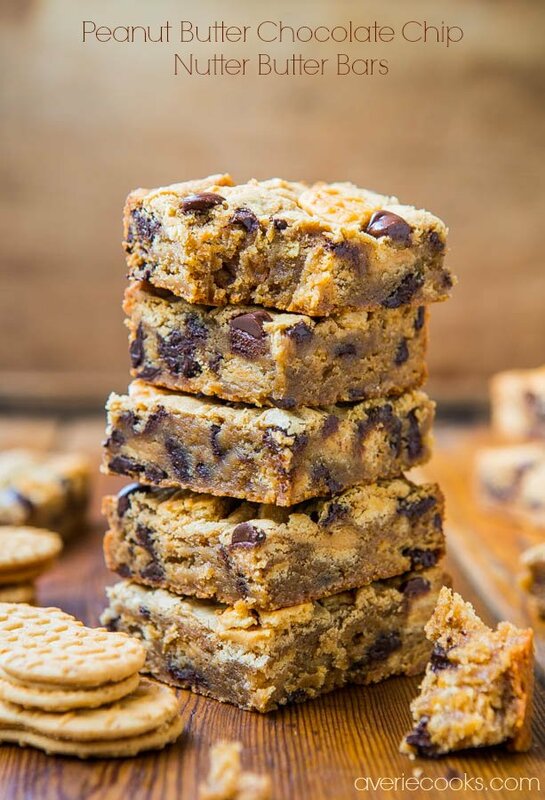 Nutter butters are one of my favorite commercial cookies and every layer looks so good. I always love more than 1 flavor and different textures going on. This will be perfect for summer! Paula I cannot even tell you how perfect these were and that basically old-school things like Cool Whip and Nutter Butters and choc pudding can do no wrong :) If you have an event this summer, you have to make these! They’re crazy good and after 6 years of this, it takes a lot to get me excited! This sounds sooooo good! I could just eat that peanut butter layer alone too!! I love how you used Nutter Butters in the crust awesome idea!! Sounds and looks SO good, Averie! 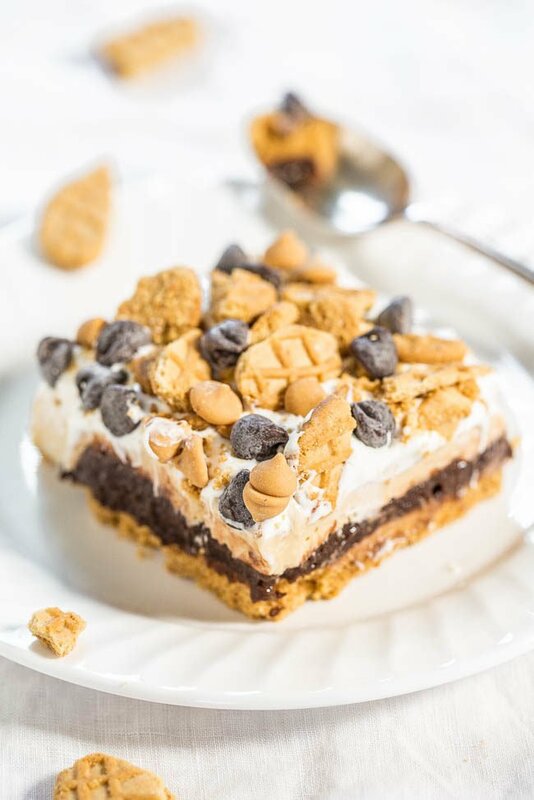 Creamy desserts and of course peanut butter are my weaknesses! Stunning photos (as usual) and this is a perfect combination of all my favorite flavors. Love it, Averie! YUM! 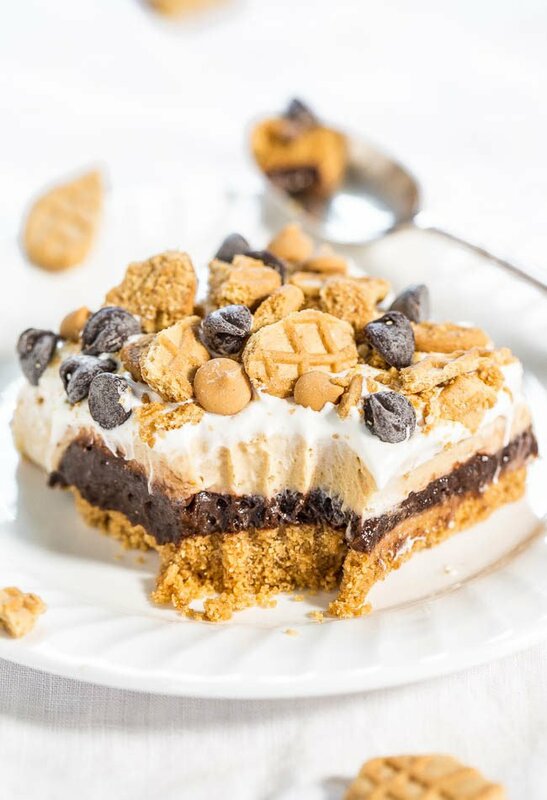 I’m making this for dessert this Monday! I feel like there are always a lot of hyperbolic responses to these kinds of recipes, and most of the time the recipes are great but not deserving of a billion exclamation points and ALLCAPITALLETTERS enthusiasm. BUT. I cannot even tell you how perfect these were. The Nutter Butter-butter based crust, just that alone, omg. Then the pudding, then the silky fluffiness of the cream cheese/PB mixture. This is one of those classic midwest, potluck, graduation, baby shower, etc. 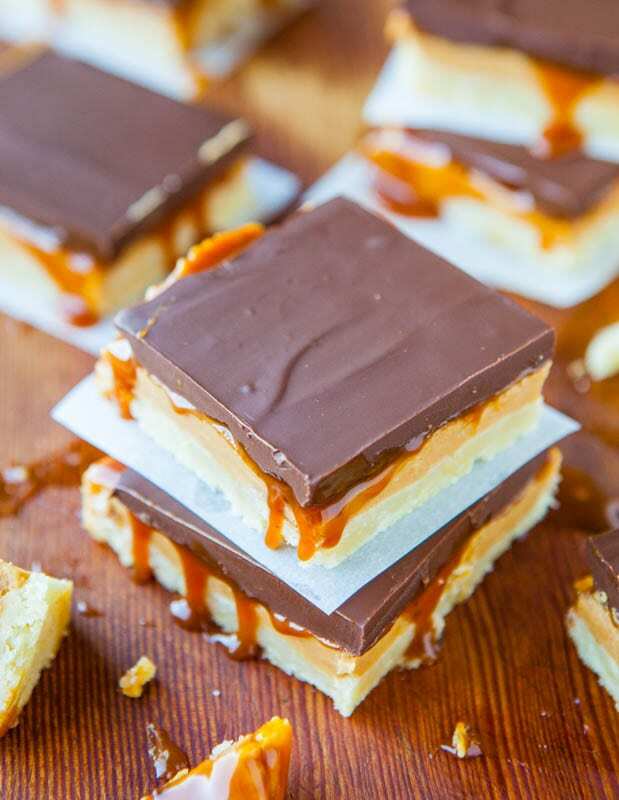 type desserts that everyone goes nuts for. I seriously loved this. If there is ever a recipe that I would say cheat on your gluten and dairy for, THIS ONE is it! YUM! 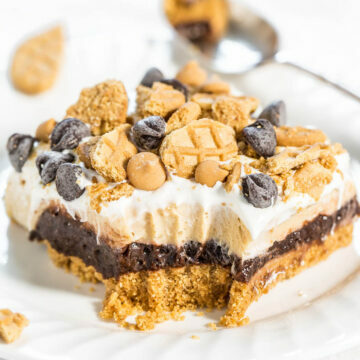 I have a very simular recipe but it has a graham cracker crust. But using peanut butter cookies in the crust? I love that!! Need to try it! 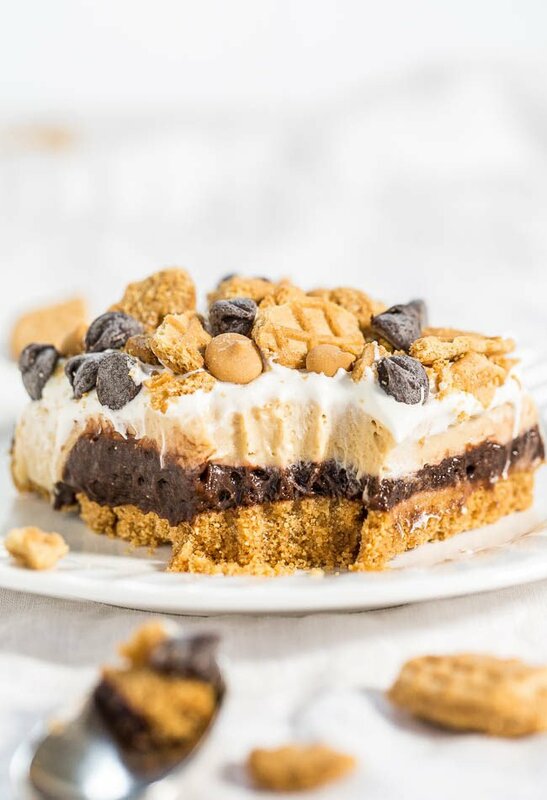 You will love the Nutter Butter crust! Dreamy indeed! These look so fluffy and perfect. I cannot resist something coated in peanut butter chips, chocolate chips and Nutter Butters! They kind of remind me of something you’d make :) They were SO GOOD…omg I loved these things! These bars really do look like a dream! I love all the different textures you used in here too! These look incredible! I’m drooling! Um, why don’t I live with you? I’ll do your dishes for a pan of this!! Seriously the best dessert ever! Amazing! 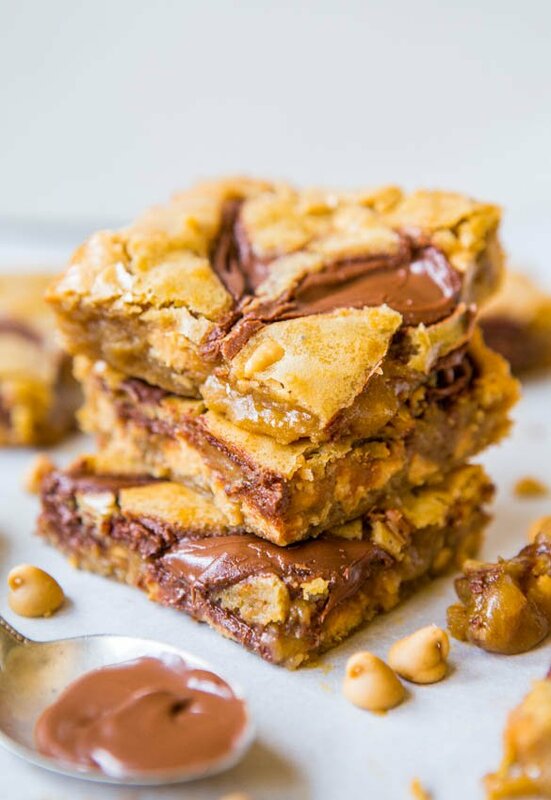 I don’t think one can ever have too much peanut butter and chocolate! 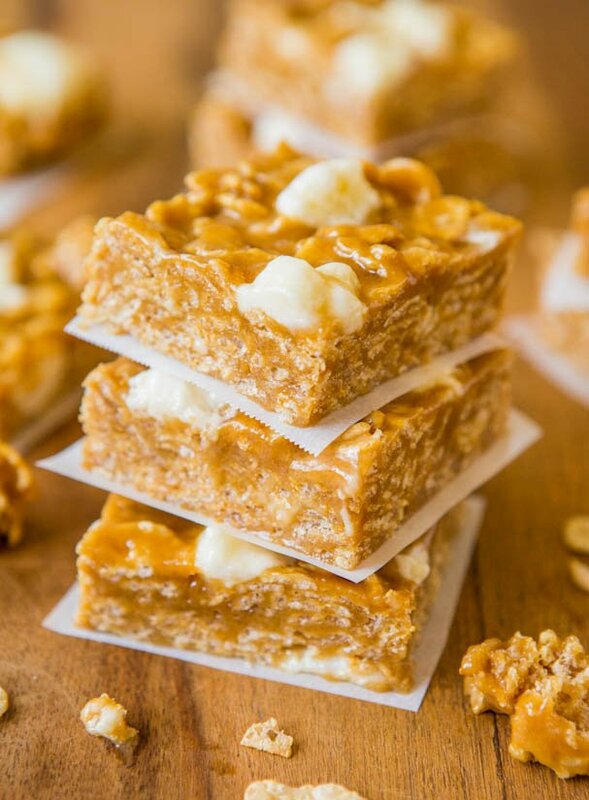 I’ve had some Nutter Butters in the pantry waiting for the perfect recipe, and this one could finally put them to use! Wow! Those bars definitely look dreamy! 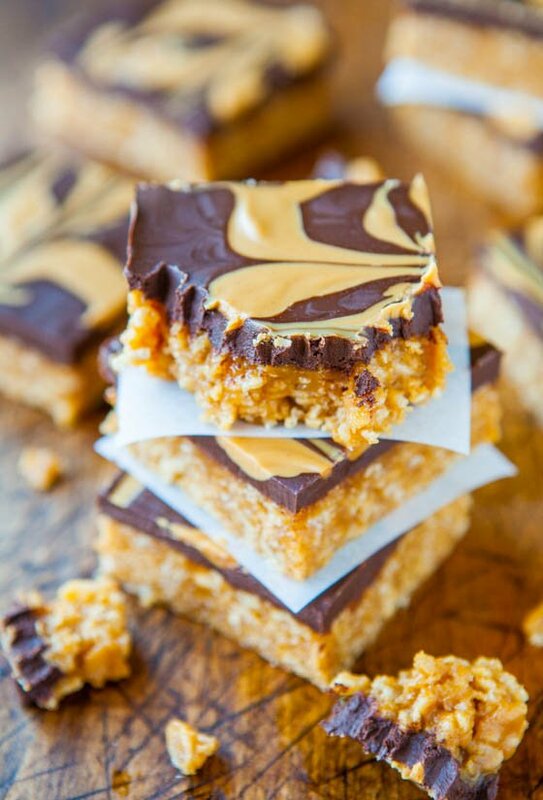 I love all things peanut butter & chocolate so I bet I would totally love these! Yum! These look incredible! Definitely pinning these now. I love your blog! 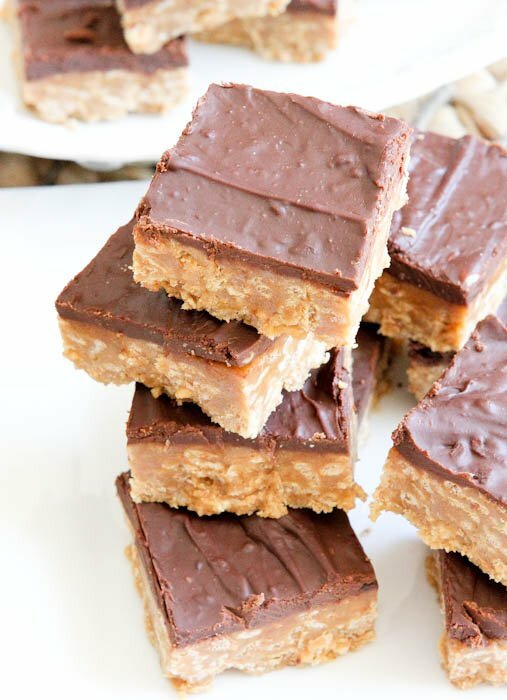 oooooh these bars ARE a dream-a magical chocolate peanut butteryyyy dream! 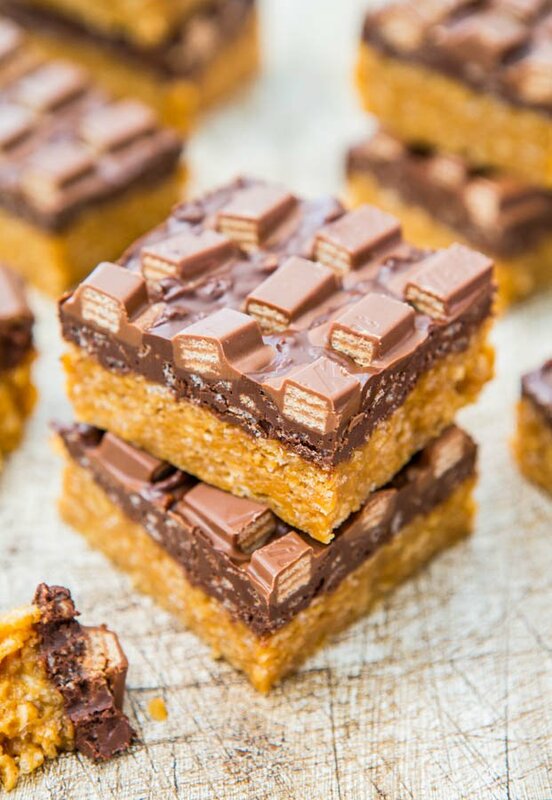 Now I know why these are called dream bars! Can’t wait to try this recipe out. We love what you’re doing here. Are you interested in becoming our recipe partner?